When used sensibly, credit cards can be an incredibly convenient way to pay for products as they can spread the cost of a purchase and may even earn cashback. However, many people are unsure over many parts of credit card usage so we have compiled a guide to help inform those with questions. If you’re struggling with repayments you should contact your lender. They won’t want you to default as they will end up losing money so may find a way to help. Should I get protection insurance for my card? The reputation of payment protection has been severely tainted by the PPI scandal but it can still be a valuable product to help with repayments in emergencies. Is my bank the best place to get a credit card? Having a good relationship with your bank may mean you get a better deal on a credit card, but you should always shop around to be sure. Does my card offer contactless payment? Lots of credit card providers now provide contactless cards as standard. Should I cancel an old credit card? It may be useful to keep an old card for emergencies, but this increase the chance of fraud and can impact your credit rating. Can my card provider increase my credit limit without permission? This can happen but you are legally entitled to reject the arrangement and will have 30 days to take action to do so. How do I stop a continuous payment being taken from my card? You should contact the business with whom you have a continuous payment and keep evidence of this content. Should they refuse or fail to cancel the payment then you’ll be required to contact your credit card provider. Your contract for a continuous payment authority (CPA) is with the business you pay, not with your card provider. Are all cardholders offered the same rate? Usually interest rates are directly related to credit ratings and lending criteria, so differ from person to person. In the UK, there are no joint credit cards, but you may be able to add additional cardholders on to your account. Bear in mind that the liability to pay debt lies with the original cardholder. Is a prepaid card the same as a credit card? Prepaid cards let you add a particular amount of money onto a card which can be used to make purchases and withdraw cash. Unlike credit cards, there’s no credit arrangement so there will be no interest to pay back. Store cards are not the same as credit cards but work in a similar manner. Are business credit cards worth considering? Business credit cards may suit you if you are a business owner, but you should be wary of annual fees that tend to be a requirement for one of these cards. It depends on your own circumstances but there are a number of cards designed specifically for those with troubled credit histories. To minimise the risk of further damage to your credit record you should use a soft search before applying for a credit card. A number of credit card providers offer student credit cards, with these designed to meet the needs of student life. What’s a credit builder card? Credit builder cards are specifically designed to build a credit score for those who have struggled to get credit. They often have high interest rates and may end up damaging your credit ration further. What’s a charity credit card? A surprising number of UK charities have charity credit cards in their names and these allow you to donate a proportion of your spending to them. Are charge cards the same as credit cards? Charge cards are not quite the same as credit cards, but they work in similar ways. You will have to repay the balance in the same way, but they are usually targeted towards high earners. What’s a premium credit card? 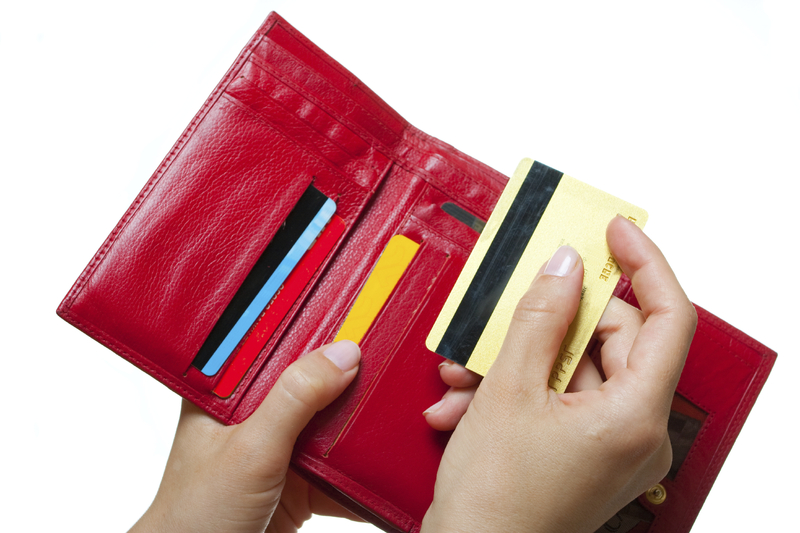 Premium credit cards offer a number of benefits such as insurance, reward points and cashback. These usually charge an annual fee and applicants will need a good credit history in order to be given a card. What’s a travel credit card? Travel credit cards are typically tailored for spending abroad. What’s an air miles card? This is a form of rewards card that offers rewards used for travel, including flights.